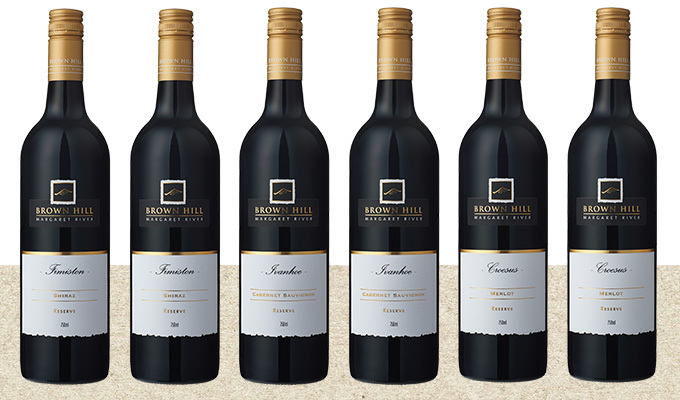 Brown Hill offers its loyal fans three different tiers of wine club membership. If you love fine wine then you'll love our Signature Range Wine Club! 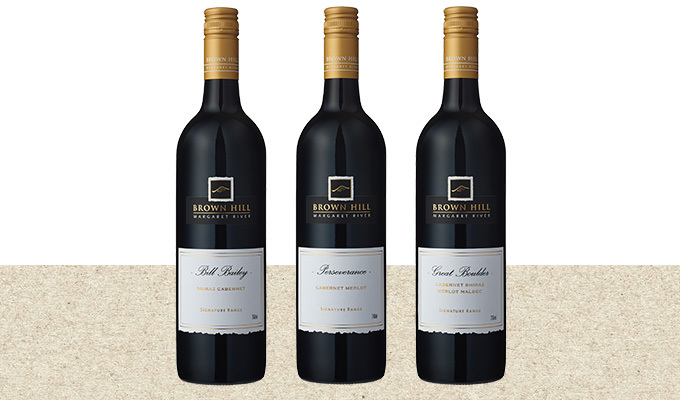 Receive a three pack of Signature Range Wines which include our Bill Bailey Shiraz Cabernet, Perseverance Cabernet Merlot and our Great Boulder Cabernet Shiraz Merlot Malbec shipped free Australia wide to your door, four times a year. Affordable cost of $165 per quarter. If you love our Reserve reds and never want to miss out, then our Reserve Wine Club is for you. Receive 6 bottles of our Reserve Reds which include 2 bottles each of our Fimiston Shiraz, Ivanhoe Cabernet Sauvignon and our Croesus Merlot shipped free Australia wide to your door, four times a year. Great value at $210 per quarter. 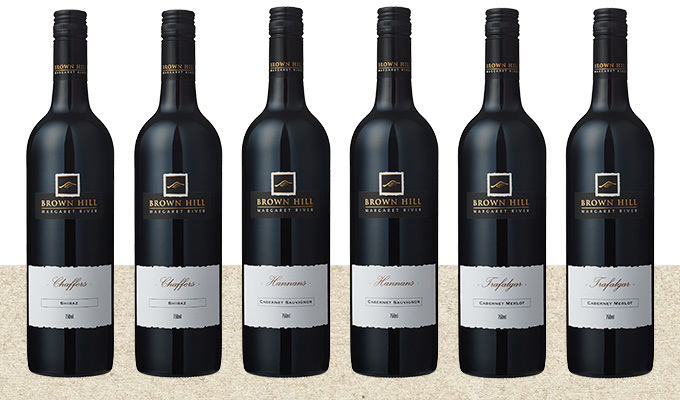 If you love great-value Brown Hill reds and never want to miss out, then our Prospector's Red Wine Club is for you. Receive 12 bottles of our Prospector's Reds which include 4 bottles each of our Chaffers Shiraz, Hannans Cabernet Sauvignon and our Trafalgar Cabernet Merlot shipped free Australia wide to your door, four times a year. This is the only way to guarantee access to these wines as they sell out between vintages. Great value at $264 per quarter with Free Shipping Australia Wide.